The 18th edition of the Asian Games, the region’s biggest sporting extravaganza, will officially begin on Saturday in Jakarta and Palembang, Indonesia. Many of the national teams are dispatching their best squads, considering the fact that the games will be a significant opportunity to test themselves in international competitions with the 2020 Tokyo Olympics in sight. Here are some of Japan’s notable representatives for the once-every-four-years event who could also shine at the Summer Games in two years. 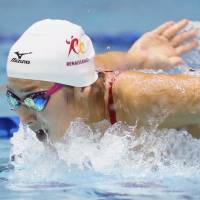 The rapidly developing star looks to make a statement that she is the next global swimming star from Japan by dominating in the pool. 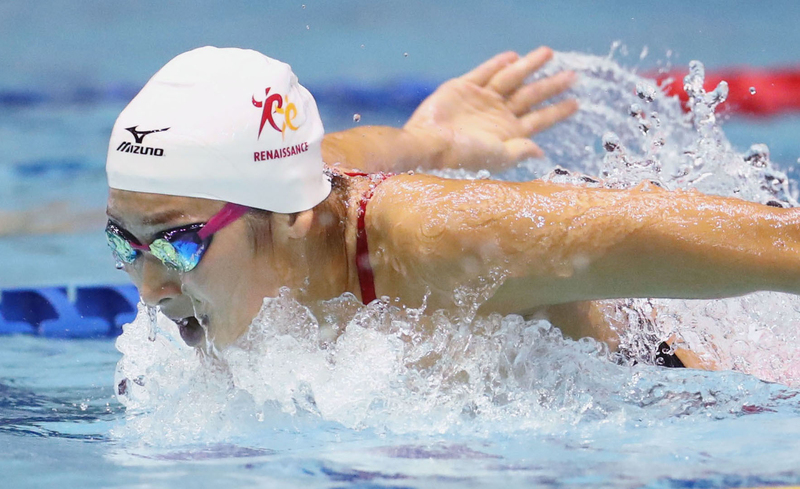 An 18-year-old high school senior who earned four medals, including one gold in the women’s 100 butterfly at the recent Pan Pacific Championships in Tokyo, Ikee said that she hopes to capture multiple gold medals and break multiple national records. She added that she would like to win the tournament MVP award if she has a chance. Ikee is scheduled to compete in two freestyle, two butterfly and two relay races at the games. The 22-year-old will enter the Asiad with the title of “Japan’s fastest man.” Last fall, he became the nation’s first sprinter to run the 100-meter dash in under 10 seconds. But his medal quest will not be easy to accomplish because he will face fierce competition against elite runners from other countries and also his compatriots. Among them, the Chinese duo of Su Bingtian and Xie Zhenye will stand tall against Kiryu and other Japanese runners. 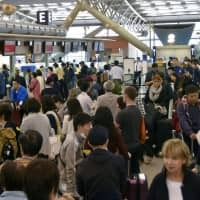 Su shocked Japan and the Asian track community by clocking 9.91 seconds in Madrid on June 22, tying Qatar’s Femi Ogunode for the Asian record. The mark equaled the fourth-fastest time in the world this year, too. Xie, who notched 9.97 for the Chinese record three days before Su’s remarkable feat, will also be a formidable foe. Kiryu has underachieved on the biggest stage, national and world championship meets and the Olympics. 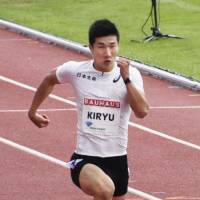 But he is also expected to compete in the 4×100 relay as the third-leg runner, and in that discipline, he has successfully helped Japan make podium finishes in global tourneys, including a silver-medal finish at the 2016 Rio de Janeiro Olympics. 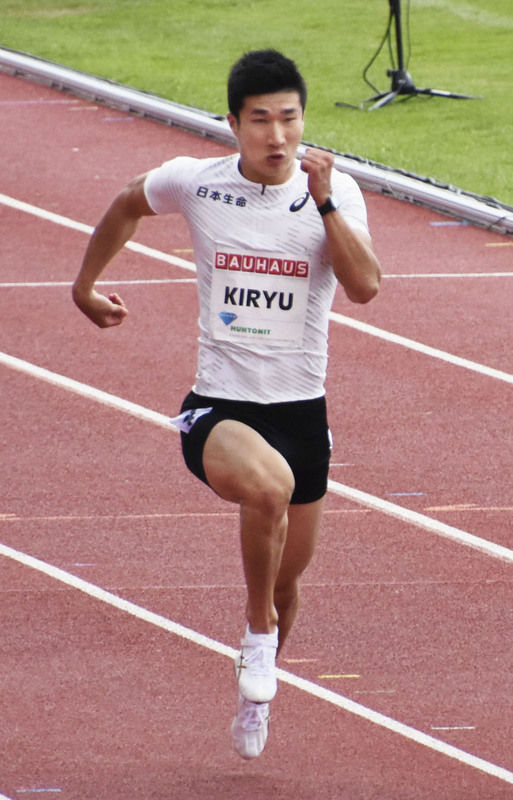 Kiryu, whose season best is 10.10, did not compete at the last Asiad in Incheon, South Korea, due to injuries. The women’s 470 class pair stunningly captured gold at the recent world championships in Denmark. It was the first time that Japanese female sailors won a title at a world championships or Olympics. 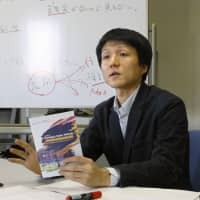 Yoshida, 37, is 10 years older than Yoshioka, but that is not a concern as the two have established strong chemistry since they first teamed up in 2012. 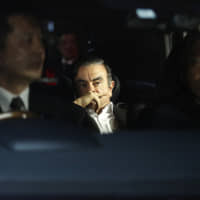 They will look to get a boost at the Asiad before the Tokyo Olympics, where the participants will compete on Sagami Bay (the same venue for the 1964 Tokyo Games). “I was almost wobbling for nervousness (before the competition), but I became speechless when we finished because I was too happy. We can now start our quest looking for the gold medal in Tokyo,” Yoshida was quoted as saying by Jiji Press after the duo accomplished its feat at worlds. 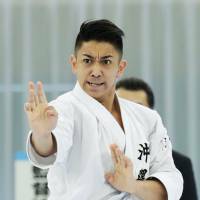 The native of Okinawa Prefecture, which is said to be the birthplace of karate, has conquered the men’s kata division in the last several years. In fact, until he finished runner-up at a world Premier League circuit in Dubai in February, he had been unbeaten in any international competitions since the fall of 2013. In kata, karateka showcase specific, prearranged moves, but Kiyuna’s speed, accuracy and dynamism are at a higher level and entrance observers. The 28-year-old, the two-time reigning world champion, has won six national championships in a row. He is one of the gold-medal favorites for the Tokyo Olympics, where karate will make its Summer Games debut. In Indonesia, he is expected to excel. The 23-year-old has overcome tough times and is back stronger than ever this year. Momota successfully triumphed in the men’s singles competition at the world championships in Nanjing, China, earlier this month, which gave Japan its first-ever men’s singles gold at the tournament. And he is now considered one of the top contenders going into the Asian Games. He was suspended for more than a year after it was revealed he was involved in illegal casino betting several months before the Rio Games, where he did not compete though he was the world’s No. 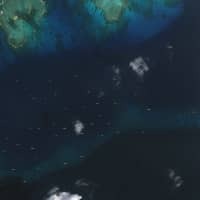 2-ranked player at the time. During his absence from the court, Momota changed his conduct and trained to develop his physicality and stamina to return to an elite level. Asia is the world’s most competitive region for the sport and Momota is not guaranteed a medal. But he nabbed gold at worlds despite sustaining an abdominal muscle injury. So the Kagawa Prefecture native, who is ranked No. 4 in the world, is expected to exhibit a better performance in Southeast Asia.